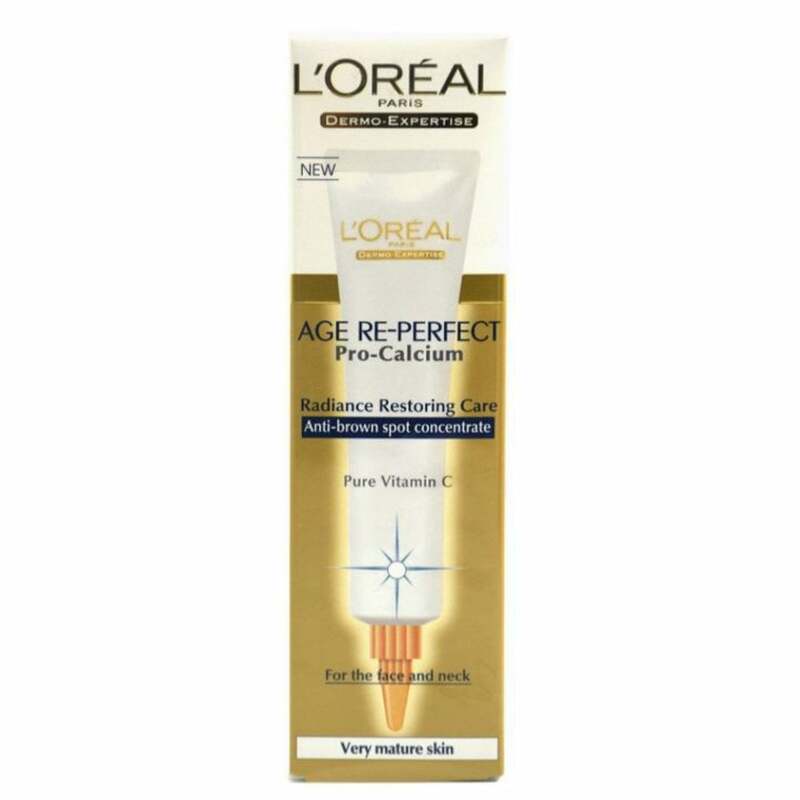 The is the L'Oreal Age Re-Perfect Pro Calcium Anti-Brown Spot Concentrate, designed for mature skin. 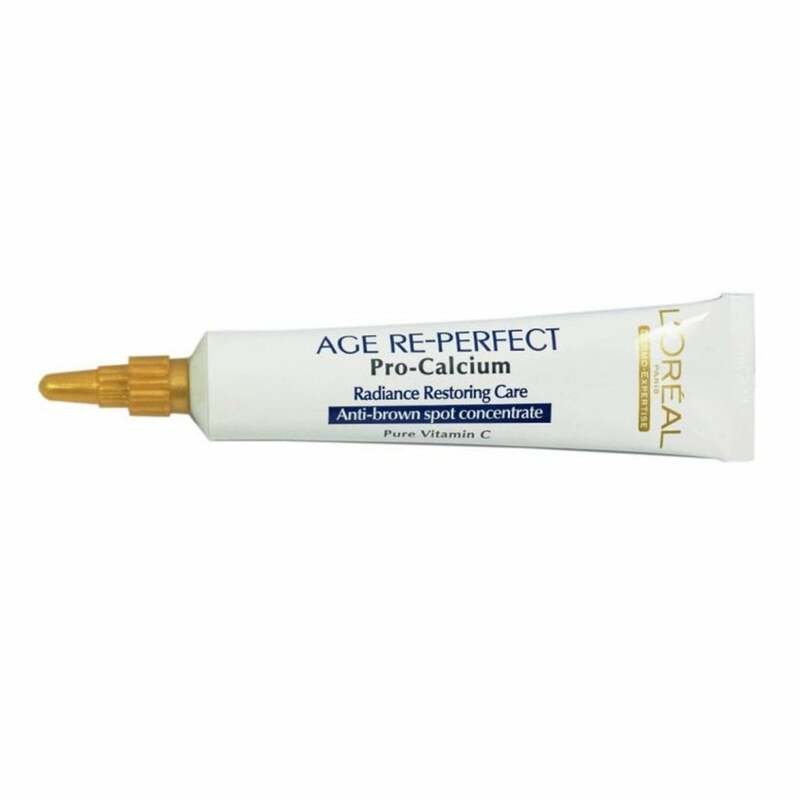 The concentrated pro-calcium formula targets brown spots by reinforcing its barrier function. 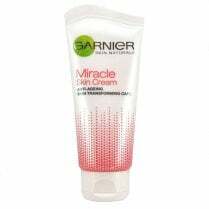 Day after day this gorgeous cream renews and brightens skin. After just 6 weeks brown spots appear visibly reduced and skin tone is clearer and more even! 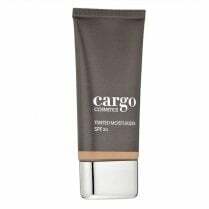 Use the product daily (morning/evening) over the whole face and neck, targeting areas that are the most exposed.